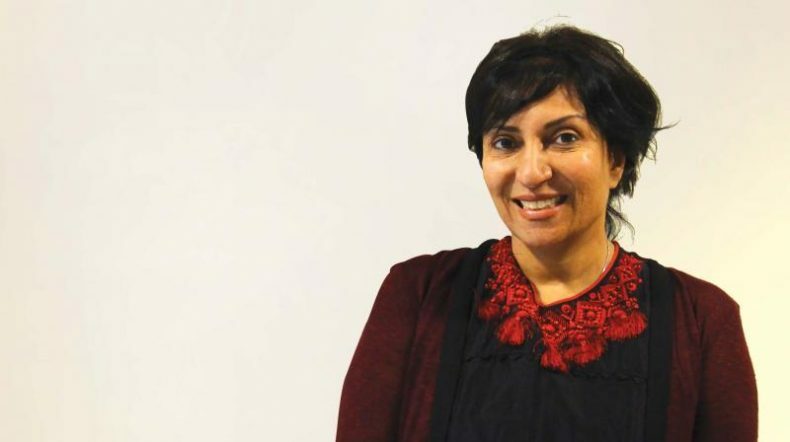 Asha Jadeja, an angel investor with an array of investments in India, Pakistan and Silicon Valley, has just backed another Pakistani Startup ConnectHear. ConnectHear, founded by a young trio, aims to bridge the gap between the mute & deaf and the community at large by setting up a sign language interpretation system. The company is also working on an automated audio-to- PSL (Pakistani Sign Language) application for mobile devices and, over time, aim to become a comprehensive platform that can unlock the world for the marginalized sector of our society. In September, Asha had officially announced the operations of her investment firm Dot Edu Ventures in Pakistan. With the launch of operations, she had vowed to closely work and invest in the Pakistani startups. Asha has quietly made significant progress by investing in a handful of young startups in Pakistan including EBolt, CampusFeed, ClubInternet & many others. Now that Dot Edu Ventures has officially started operations in Pakistan, it is expected that we will be seeing more investments in early-stage technology companies by Asha. Additionally, these investments will help new, up and coming investors to partner with angel investors, who understand the market and have already made a handful of partnerships, to mitigate their risks.